10+ Seeds. 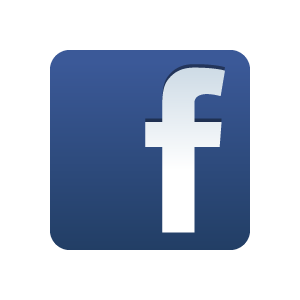 Annual Vine. As they grow you get lovely, heart-shaped leaves followed by tall flower spikes. The abundant, pure white flowers are great in a NIGHT GARDEN, but the blooms stay open day and night and each bloom stalk lasts several days. An Heirloom vine, perfect for your cottage garden or just to add interest to that old fence! 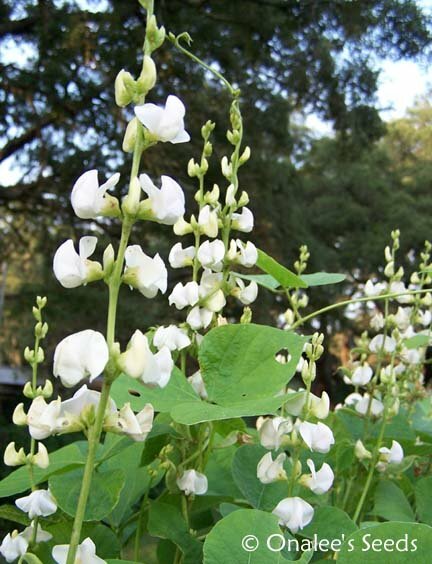 You are buying 10+ Fresh seeds of the PURE WHITE Hyacinth Bean Vine (Lablab purpureus 'Alba', also known as Dolichos lablab 'Alba'). Annual flowering vine. Larger packs are sometimes available, see the drop down box next to the ORDER button above. As they grow you get lovely, heart-shaped leaves followed by tall flower spikes. The abundant, pure white flowers are great in a NIGHT GARDEN, but the blooms stay open day and night and each bloom stalk lasts several days. 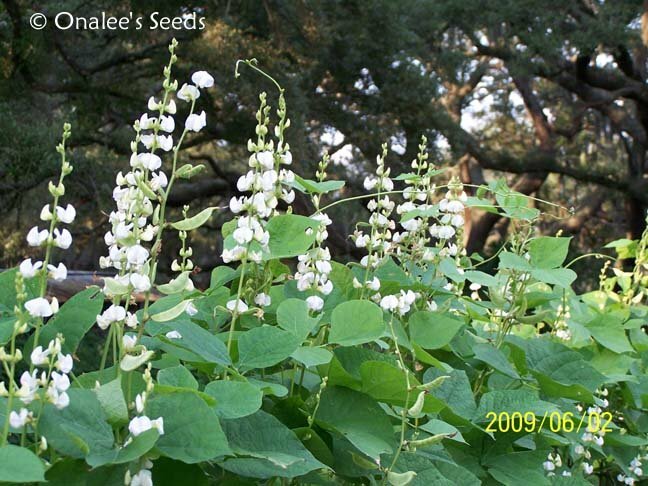 The blooms are followed by light green beans or seed pods which hang in bunches on the vine. 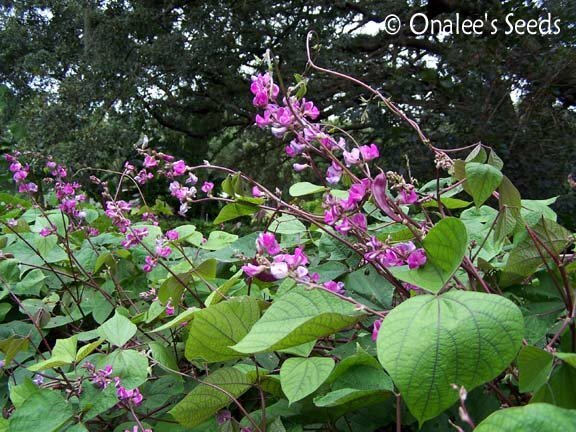 Hyacinth beans are fun to grow, they are self-sowing annuals and can grow in full sun to partial shade (I recommend growing these in part to bright shade in the hottest zones they don't do as well in severe heat/sun as the purple variety). I've found them to be fairly drought tolerant once established. They sprout easily and grow quickly reaching 20 feet or more - a very vigorous vine and bloomer - blooming all summer to frost. It's been cultivated as a novelty plant in the U.S. for generations -- grown by Thomas Jefferson at Montecello! Grow these on your fence, arbor or even as a ground cover - a perfect heirloom vine for your cottage garden! Oh, and don't forget the butterflies, bees, hummingbird moths and hummingbirds that frequent the flowers - they'll love them, too.